The February 2017 issue of Community Update brings you the latest on next-generation network planning, trust and identity and service developments, important headlines from around the Internet2 community, and of course, a generous helping of events and social media items. Nominations are open for the instantiation of CACTI, the Community Architecture Committee for Trust and Identity. This new committee will provide technical guidance and inform the strategic direction for Internet2's Trust and Identity services. Nominations are being sought for the 2017 Paul Evan Peters Award (deadline March 3) and Brit Kirwan Mentor Award (deadline March 8). As part of our ongoing effort to provide better more coordinated member support services, Internet2 has acquired ServiceNow software to eventually be used across all of the Internet2 divisions as a new "front door" for support. On March 27, Internet2 will begin using the service desk functionality of ServiceNow. The initial rollout will involve redirecting support email addresses for NET+ and Trust and Identity (specifically InCommon) into ServiceNow for handling and tracking by Internet2 staff. Internet2 presented a live stream of President Jimmy Carter from Plains, Georgia on February 20 as a special addition to the 2017 Presidential Primary Sources Project (PPSP). Check out the February 2017 TIER Newsletter for information on TIER adoption resources, TIER working group updates, COmanage implementation news, developments around NIST SP-800-63, and more. Subscribe now to get the first 2017 Cloud Newsletter delivered directly to your inbox next week. Get the latest on Global Summit cloud workshops and sessions, Google Cloud Platform webinar resources, and many more fresh cloud resources. In the February Network Architecture, Operations and Policy Program Advisory Group (NAOPpag) meeting report, read about two new network working groups established at the January RECINNS workshop—and more. 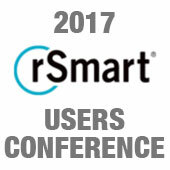 rSmart's first annual Users Conference will feature presentations from Internet2 members University of Delaware, University of Maryland, University of Notre Dame and Ohio State University. The event will be held February 28 through March 1 at SkySong, the Arizona State University (ASU) Innovation Center. The InCommon Certificate Service has begun implementing changes as a result of a subscriber survey. First up is a new system that eases the pain of deploying Extended Validation certificates. The cert service offers unlimited certificates for all of your domains (.edu, .org, .net, etc.) for one annual fee. MCNC, owner and operator of the North Carolina Research and Education Network (NCREN), registered the first K-14 Represented Constituent under the InCommon Steward Program. The program allows regional network providers to manage the business relationship and identity provider for a school district or community college (known as Represented Constituents) and is part of a proof of concept aiming to extend federated identity benefits to K-14 in a scalable way. As Science Node's brief history of the internet says, "from its start as a Cold War defensive measure to the cat video sharing phenomenon that steals our time today, the internet has come a long way, baby!" 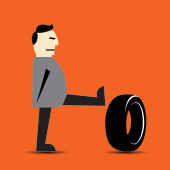 Internet2's own Steve Wolff weighs in. 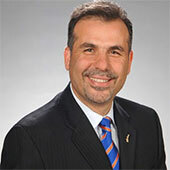 University of Florida's VP and CIO, Elias Eldayrie, is being featured in an Education Technology Insights CIO Viewpoint entitled, "Promoting Transformative Change In Teaching And Learning." The piece points out that "knowing the educational technology issues your institution needs to address is essential, but even more attention must be paid to implementation and adoption." CIO Dive spotlights the current state of cybersecurity in this recent article, with topics ranging from trends to failing defense tactics. In this recent EDUCAUSE Review article, Marcia L. Dority Baker talks about how UNL's conference, "Opportunity That Scales: Women Advancing the Future of Information Technology and Computer Science," and speakers Florence Hudson and Melissa Woo inspired her to apply for a job at UNL Information Technology Services. 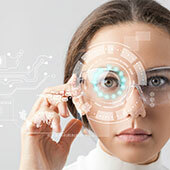 Universities are leading the way in implementing the internet of things (IOT) as demand for more connected devices increases, so says this recent piece in EdTech magazine. To manage your Internet2 email preferences, please visit the Email Preferences Center. Don’t receive the TIER newsletter or NET+ Cloud Highlights? Consider signing up. The InCommon Assurance Advisory Committee is hosting a consultation to aggregate community input for the NIST SP 800-63 Digital Identity Guidelines comment period. 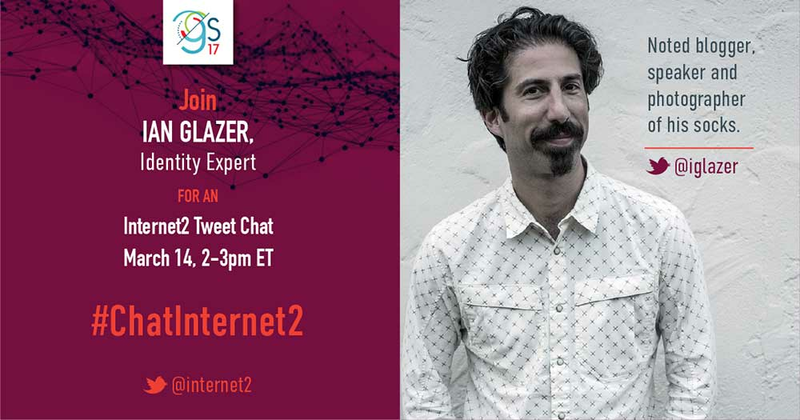 Please join the InCommon Assurance Community call on Wednesday, March 1 at noon ET, where Ken Klingenstein of Internet2 will present background and facilitate conversation on the Digital Identity Guidelines. Registration is open for the first InCommon Shibboleth Installation Workshop of 2017, April 4–5, at the University of Michigan in Ann Arbor. This two-day directed self-paced workshop covers both the Identity Provider and Service Provider software, as well as some integration issues. Experienced trainers provide overviews and one-on-one help, and registration is limited to 40. 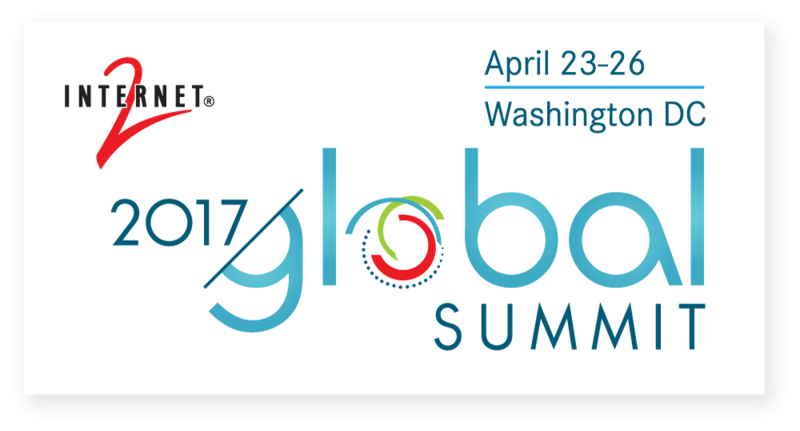 The PEARC17 Conference has issued its Call for Participation. Formerly known as the Extreme Science and Engineering Discovery Environment (XSEDE) annual conference, PEARC17 will take place July 9–13 in New Orleans. The Right Connection CENIC 2.0 Conference will take place March 20–22 in La Jolla, CA. Internet2 has recently been engaged by PAC-12 Networks to support the video contribution network that interconnects their member campus venues to provide live feeds of collegiate sporting events. 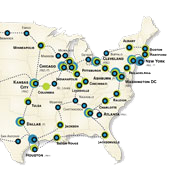 To support the unique needs of this broadcast network, Internet2 has deployed a custom network solution using dedicated bandwidth to ensure the highest quality video transmission from venue to studio. Since the last newsletter, the Security Working Group has published discussion topics on filtering iBGP and the Generalized TTL Security Mechanism (GTSM.) GTSM, in particular, is a very effective way of controlling spoofed BGP. Read Science Node coverage of "Diversity in Information Technology..." post. Watch this video on how @ClemsonUniv + @Internet2 are enabling #BigData sets on demand for #genetics research.